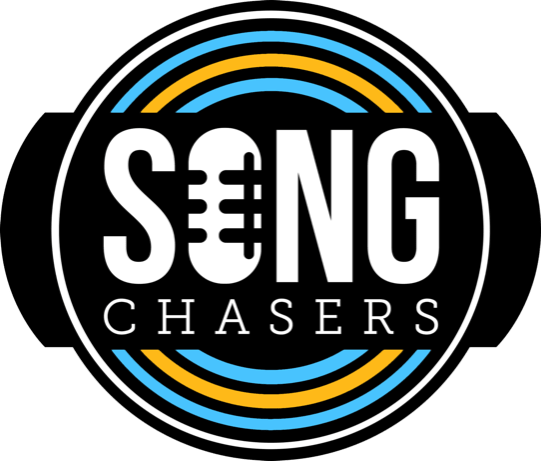 Sadly, it looks like the Song Chasers Deluxe Package & Discount is no longer available. You can still purchase the standard course for full price at this link. Feel free to email support@fullcirclemusic.com if you have any questions.